It’s never easy, losing something as vital as your teeth due to serious injury, severe tooth decay, or gingivitis. Fortunately for edentulous patients, or individuals who are without teeth, there are several ways methods of restoring and replacing teeth. 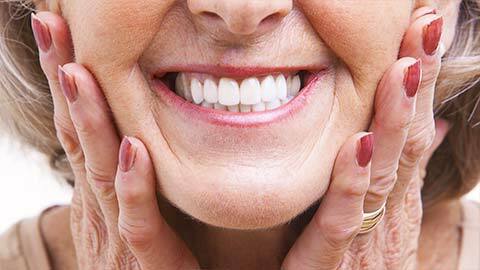 A denture is a removable structure that can replace missing teeth and the tissues that support them. They are convenient and affordable, and each set of dentures is custom-made for every patient so that they fit as comfortably as possible in the mouth. Dentures are also made to look just like your natural teeth, and will improve their overall appearance by filling out your smile. 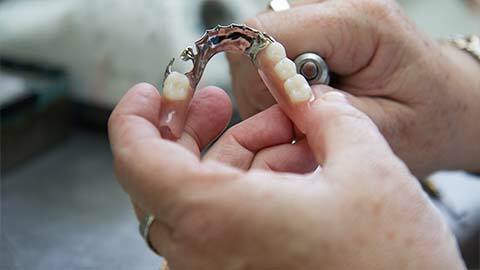 Dentures are available as partial or complete dentures. Partial dentures are an option for patients who have lost some of their teeth, but cannot turn to a dental bridge or implant to help fix the problem. Partial dentures are composed of replacement teeth and a plastic and metal framework that allows the denture to remain securely fixed to the mouth. Complete dentures are for patients who have lost a full row of teeth, either in the upper (maxillary) or lower (mandibular) ridge, or both. Before a patient receives their set of dentures, several appointments must be arranged in order for the dentist to assess a patient’s needs and problems, and to determine which appliance will provide the best solution. Impressions of a patient’s jaw and teeth are then used to create denture replicates that a patient will try on. The model that fits best is used for the final denture. A new denture may feel strange at first, but over the course of a few weeks your tongue and cheeks will adjust to the dentures presence. Your dentist will advise you on how to wear your dentures, and will arrange follow up appointments to see if any further adjustments are necessary. 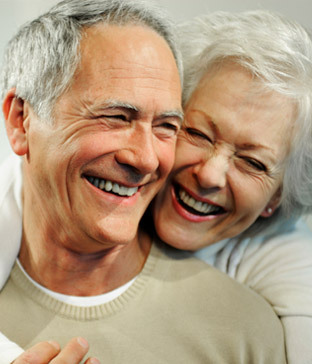 If you need more information about Dentures in Lansing, contact us today.